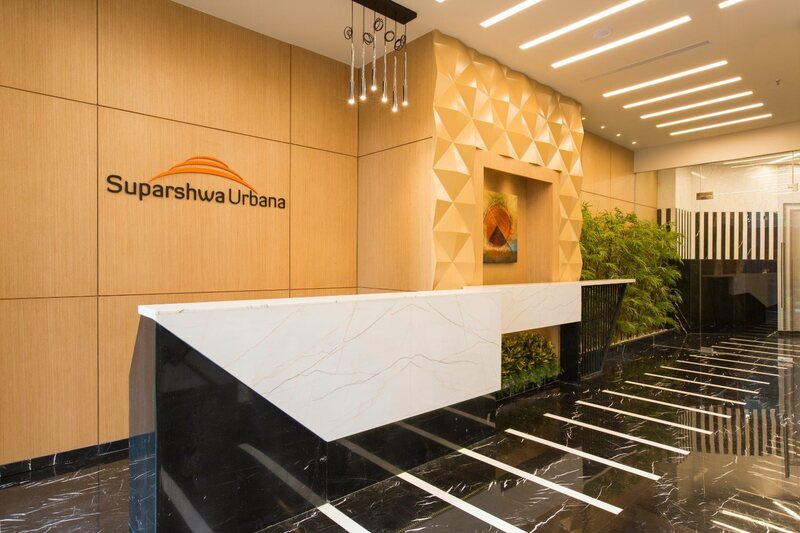 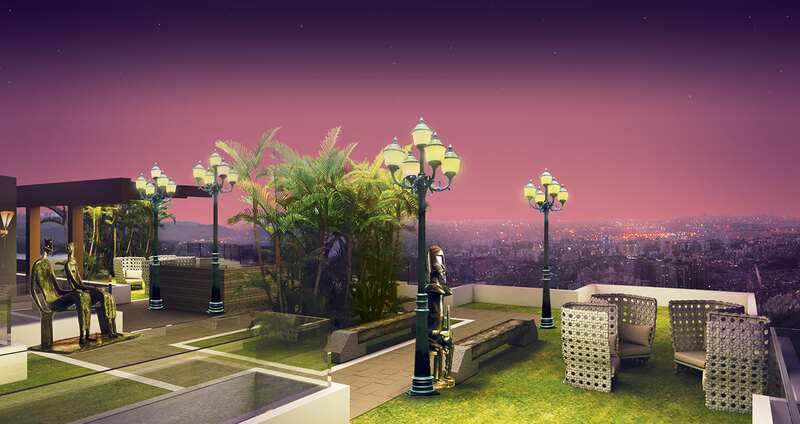 Suparshwa Urbana is the residential project being developed by Suparshwa Group. 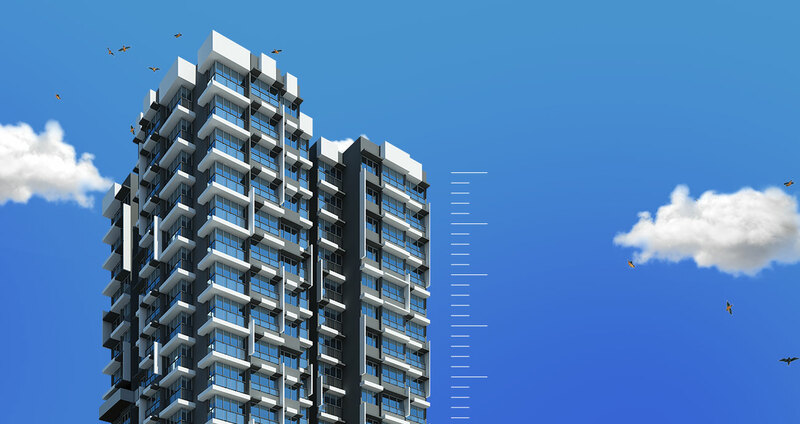 Its strategically located in Old Nagardas Road , Andheri East where its connectivity to western express highway, andheri railway and metro stations are within a short minute drive. 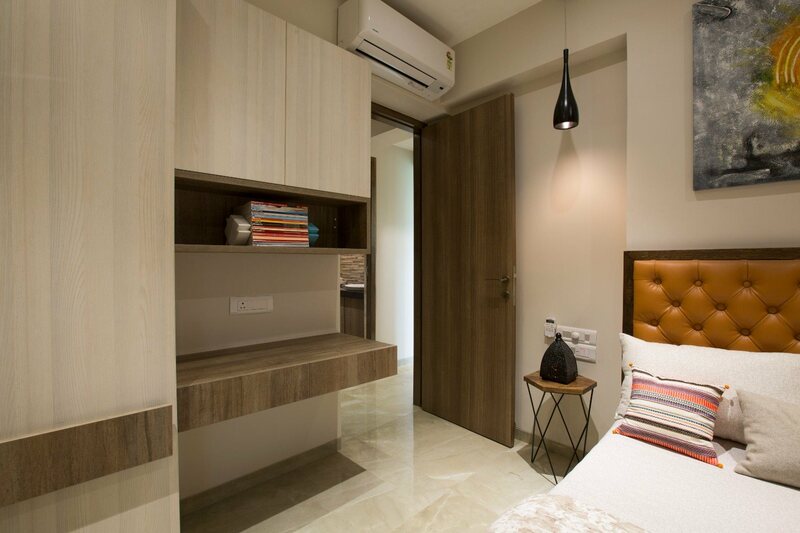 It comes up with spacious 1 and 2BHK homes with various configurations available as per various rera carpet area. 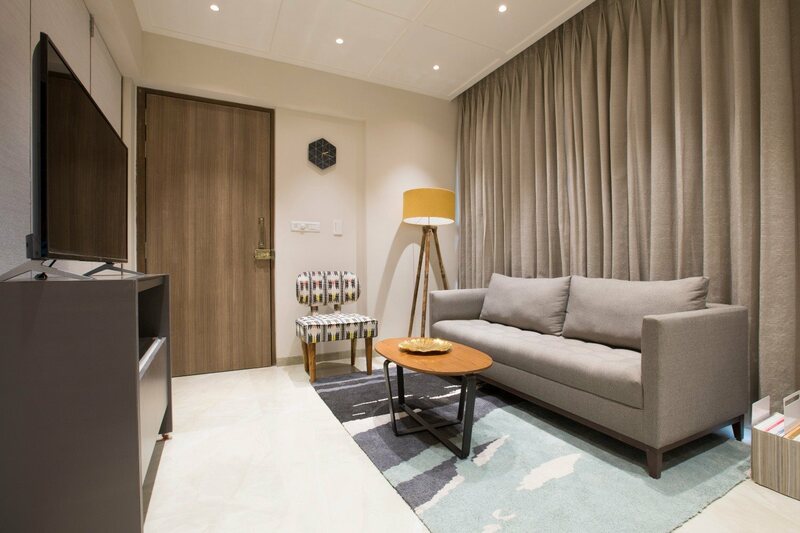 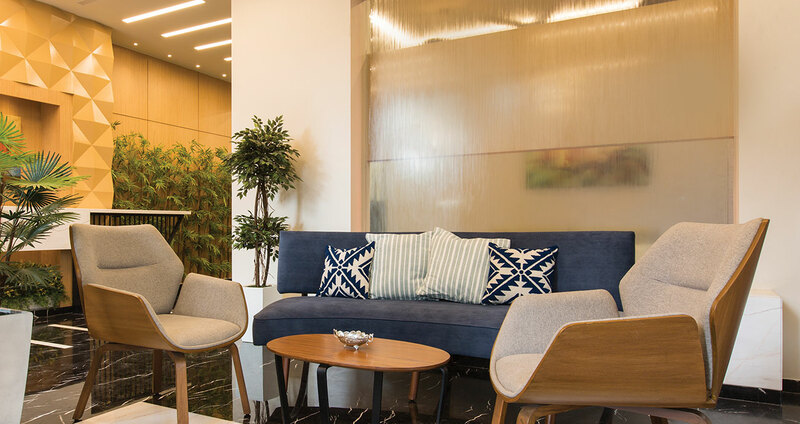 It almost covers prime locations like Oberoi mall, BKC,Terminal Airport, etc within few distance.Talking about amenities it comes up with roof top garden with lounge sitting area, clubhouse, gymnasium and much more.